Wondering if your living room coffee table is too tall? Curious about how many chairs will fit around your dining table? Don’t know how high to hang that framed print? Now you can grab your tape measure to double check whether your intuition was right about what goes where. 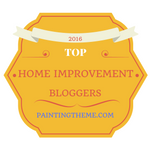 Here are my favorite guidelines for furniture arrangement. 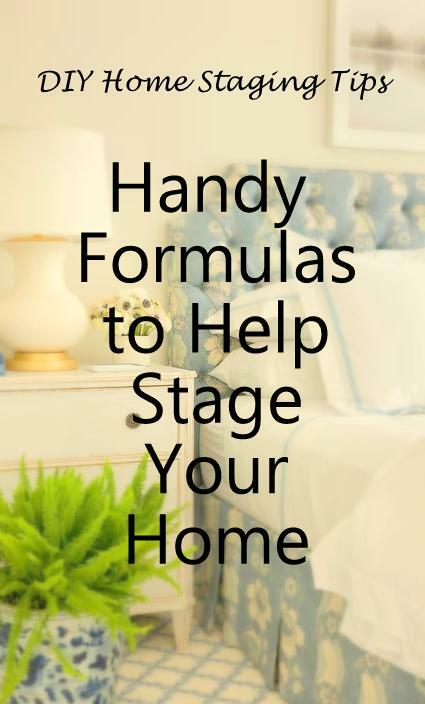 They're sure to make easy work of your home staging. Passage. Anywhere you expect people to walk needs to measure at least 18 inches wide. 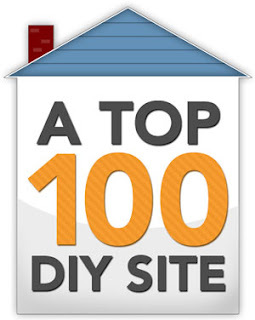 You want home buyers to be able to move about the room. Traffic. The main traffic pattern through a room needs to be at least 24 inches wide. You want home buyers to see clearly which way they should go next. Breathing room. Furniture placed against a wall should be 2 inches away from the wall. Any room feels less cramped when furnishings have space around them. Different chairs. The height of assorted seating around a room should not vary by more than 5 inches. This will make the room look cozy and more intentional. Arm's length. The space between a coffee table and a couch should measure at least 14 inches but no more than 18 inches. In other words, you should be able to reach it. How high? A coffee table between 16 and 18 inches tall looks best and functions best. Backup room. When dining chairs are pulled up to the table, there should be at least 36 inches between any chair and the wall behind it. There's room for making the bed and moving around. The side table is the perfect height. BHG photo. Elbow room. There should be at least 4 inches between dining room chairs. Reachable. 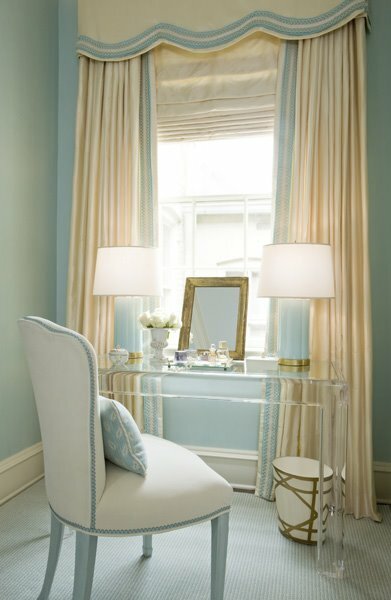 End tables should be no more than 2 ½ inches above or below the arms of the chairs or couches they sit next to. Not only is the look more seamless, but the tables are more functional. Usable. Got seating at the foot of your bed? Make it almost as wide as the bed, and almost as tall. If it's a desk or table, it needn't be that wide, but a short bench looks skimpy when you want home buyers to see a luxurious bedroom. No fumbling. Bedside tables should be approximately the height of the bed. Otherwise, they are awkward to use and look like an afterthought. Hanging pictures. The space between two framed items on the wall should be no more than 3 inches. Headroom. Keep 9 inches between the top of a chair, headboard, or couch and the bottom of any wall hanging (artwork, sculpture, curtains). Best view. Find the center of a framed piece of art, and position the center 63 inches above the floor. This is average viewing height for most people. Television. Best height for a flat screen television is at eye level when you’re seated. The screen should not be the focal point of the room. Size matters. Keep artwork larger than 12 inches square, and usually, the bigger the better. You can make small prints look important by framing them with wide mats. Blank space. 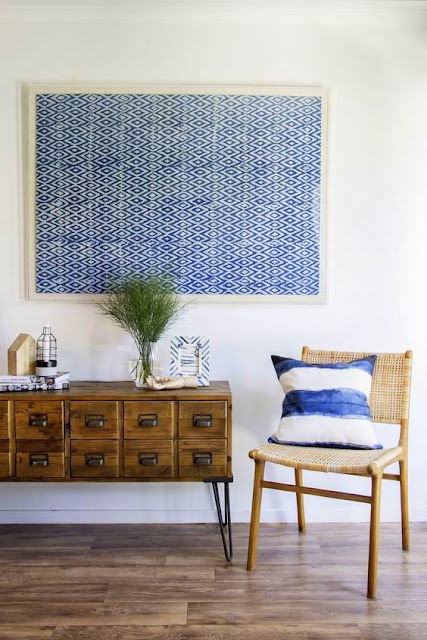 If a wall space is less than 36 inches wide, leave it unadorned. Buyers need a place to rest their eyes and get a sense of open space. Resist the temptation to decorate every wall. When in doubt, a mirror could be the best space filler, especially if it reflects a selling feature of your home. These shades are just the right size for the lamps. And the draperies hit the carpet gracefully. Photo: Decorpad. Nothing tiny. Make all decorator pillows 16 x 16 inches or larger. It's better to have one large pillow than a collection of small ones. No high water hems. Draperies should touch the floor, and if they break (like pants over your shoe), the break should be at least 1 ½ inches, or it looks like a mistake. Sometimes you can adjust the length of the drapery at the top by re-positioning the hooks or clips. Lamp proportions. The shade on a table lamp looks best when it is 1/2 the height of the lamp base. It should cover the neck of the lamp, but not disguise the shape of the lamp. For safety sake. Never use an accessory in a staged home that is so small someone could easily slip it in a pocket. Small items are distracting to the eye, and can easily be stolen. 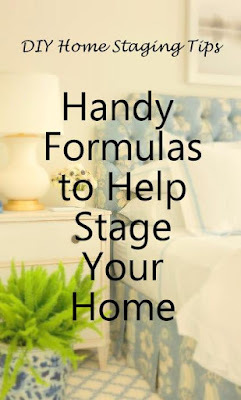 I have found these formulas helpful when I’m shopping for furniture, hanging art, moving furnishings around a room, and in all kinds of other home staging decisions. They reduce guesswork and mistakes. I hope these numbers and proportions will be useful to you when you’re just not sure if your eye is telling you the truth about what looks best when you’re staging your home for sale. For more advice on how to make your home the one that buyers want, you'll want to download my $4.99 eBook, How to Arrange Furniture.